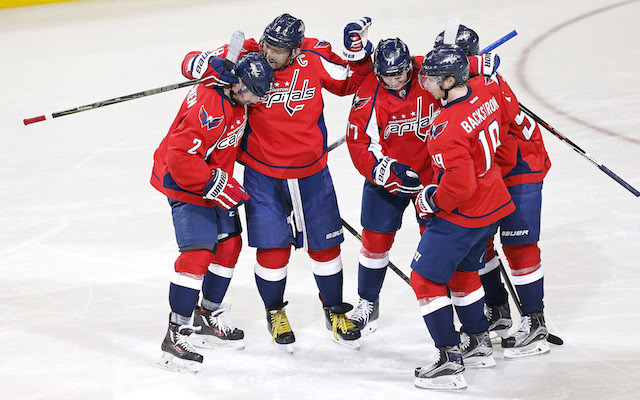 After winning their first Stanley Cup in franchise history, the Washington Capitals started the 2018-19 season a little slowly. Despite winning 7-0 on opening night, the team was sluggish out of the gate, going 8-7-3 after their first 18 games. Since then, the Caps have seemingly turned it around. With Friday’s 6-3 win against the Devils, Washington has won seven games in a row and now sit atop the Metropolitan Division. Is it just a hot streak, or a sign of things to come for the defending champions? With a superstar and future Hall of Famer like Alex Ovechkin leading the charge, the Capitals have never had any trouble scoring. This year is no exception, as Washington’s 3.56 goals per game are fourth in the NHL season. Their power play has also been exceptional, converting 28.2% of the time with the extra man-advantage. 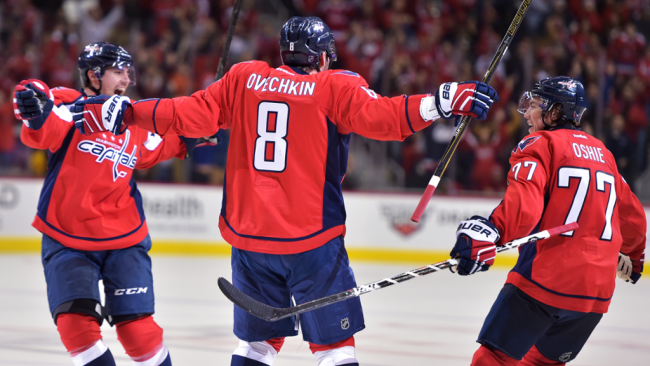 Ovechkin’s 19 goals certainly help, as the captain is third in the NHL is goals scored. While he is the only Cap scoring in double digits, lots of different Washington players are assisting and registering points. Nicklas Backstrom, whose hat trick on Friday pushed his goal total to nine and his point total to a team-leading 32, is looking strong. Defenseman John Carlson is also playing well, whose 22 assists are one away from the NHL lead among d-men. Evgeny Kuznetsov, Lars Eller, T.J. Oshie, and Jakub Vrana all have 14 points or more, building on their strong Cup-winning seasons. In fact, only one player who has suited up for Washington this year at any point, Jonas Siegenthaler, has not recorded a point. During this seven-game winning streak, Washington has scored three or more goals in every game. But what has helped Washington during this dominant stretch are the goals they are not allowing. As a whole, Washington is 17th in goals against per game and 19th in penalty kill percentage. But in the last seven games, the Capitals have only allowed more than three goals once. Led by Carlson, a defensemen group that is very similar to last year’s is contributing on both ends. Despite being an average team for the bulk of the season, four out of the six defensemen have a positive plus-minus rating. Another huge reason for Washington’s resurgence has been the improved play of Braden Holtby. In October, the veteran goaltender had a poor .888 save percentage while allowing 3.12 goals per game. Those poor numbers even included Holtby’s best game of the season, the 7-0 opening night shutout victory against the Bruins. His goaltending has drastically improved in November. In 10 starts, five of which have come in their win streak, Holtby’s save percentage is .935. He is also allowing an average of just above two goals a game. 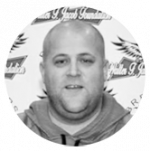 With Holtby returning to All Star form, as well as an offense that continues to flourish and a defense staying healthy and improving, the Capitals look primed and ready to defend their title in the spring. The Capitals go for win number eight in a row when they host the Ducks on Sunday afternoon. Then they head on the road for games against the Golden Knights, Coyotes, and Blue Jackets.